In a move that’s probably not related at all to the Electronic Road Pricing (ERP) shenanigans involving a Go-Jek passenger who cried “kidnap”, ERP charges will be removed at three gantries in town. For now. With effect from Feb 18 onwards, westbound motorists traveling along the Marina Coastal Expressway (MCE) won’t have to pay the toll between 7:30am to 8am. This applies to the ERP gantry before the exit to Maxwell Road and the one on the slip road to Marina Coastal Drive. 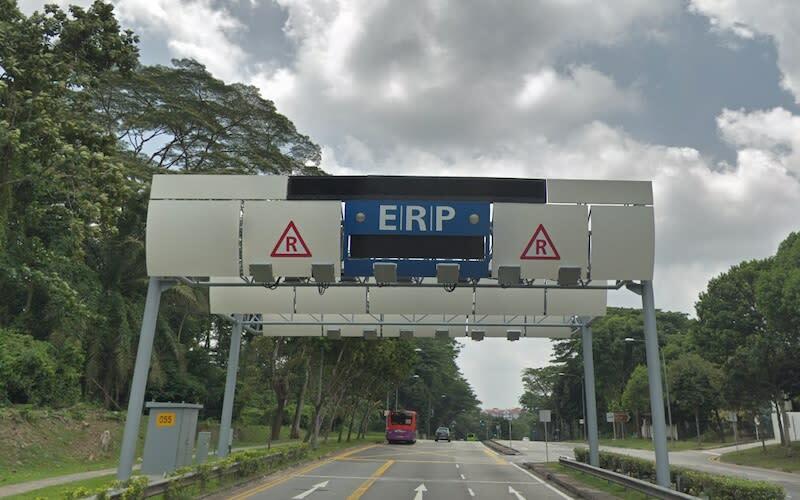 In even better news, motorists won’t have to pay anything at all when going through the ERP gantry at Upper Bukit Timah Road. Enjoy the cheaper commute while you still can — the Land Transport Authority will hold its next quarterly ERP rates review in May. 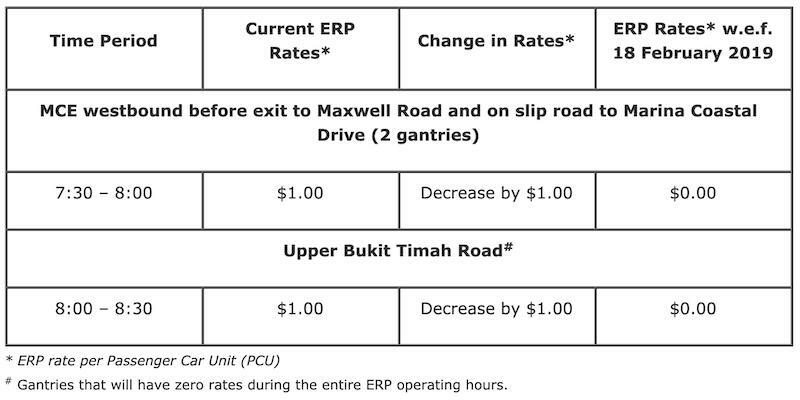 This article, No morning peak hour ERP charges at 3 gantries along MCE and Upper Bukit Timah Road from next week, originally appeared on Coconuts, Asia's leading alternative media company. Want more Coconuts? Sign up for our newsletters!